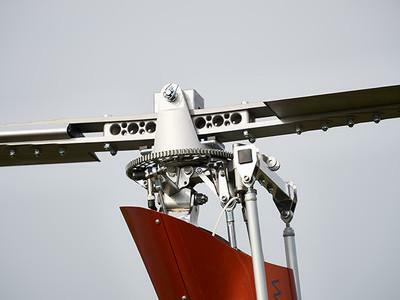 Dear Pilots, Partners and Customers, We are happy to offer you again free places in our coming Maintenance Course. 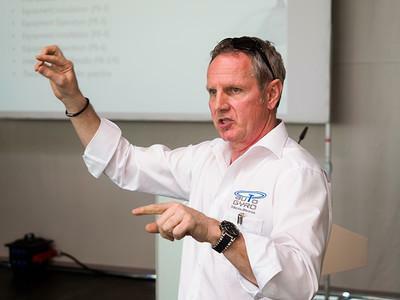 It will take place in Hildesheim from May 20th - 24th, 2019, and will deal with all topics concerning our models MTOsport, Calidus and Cavalon. The course will be held in English language. 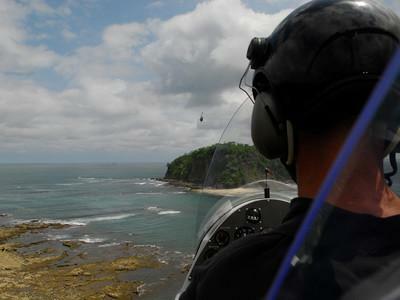 You may subscribe directly via airworthiness[AtSign]auto-[Dot]gyro[Dot]com. We are looking forward to welcoming you here! 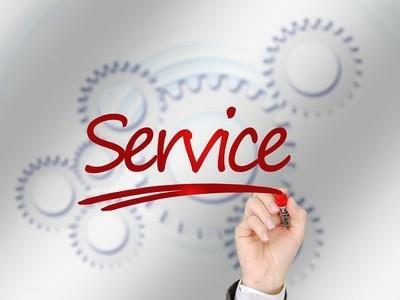 There is a new Service Information Letter available for download. Please make sure you always download and check the current information. 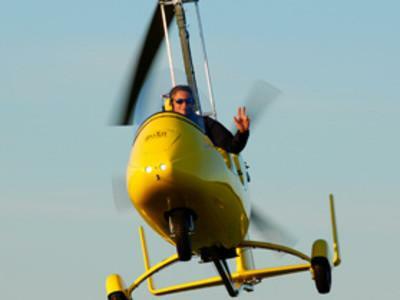 In case of any questions, please do not hesitate to contact our Technical Support:er Support zur Seite: airworthiness@auto-gyro.com. Click here to be forwarded to the Service Bulletins. You want to make progess, build and develop your skills and are looking for a new professional challenge? 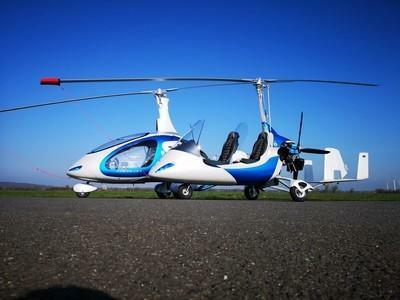 Then get in and start with AutoGyro! We have exciting jobs in our different divisions and look forward to getting to know you! With us you can not only expand your career, with us you can really make a difference. You can find our job advertisements here. We wish you much success! 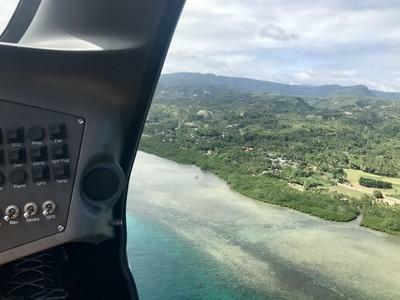 AERO 2019: BUY NOW.FLY NOW. 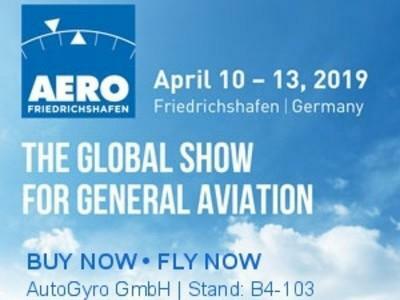 In one month, the AERO in Friedrichshafen, Germany, will open its doors and will welcome visitors and exhibitors to the international trade show for the General Aviation. 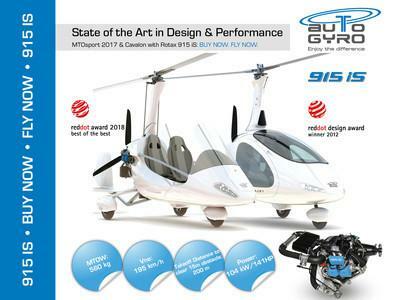 AutoGyro is present on booth 103 in hall B4, showing you of course our newest gyros with that "certain something" and many possiblities to discover. So come and visit us and find out what "Enjoy the difference" really means. We are looking forward to welcoming you on our booth! There is a new Service Bulletin available for download. Please make sure you always download and check the current information. In case of any questions, please do not hesitate to contact our Technical Support:er Support zur Seite: airworthiness@auto-gyro.com. Click here to be forwarded to the Service Bulletins.